The Cubis 2 created by Joyetech company is the best choice for those who love to feel really amazing and tasty flavor. It is also a good choice for those who just started vaping. 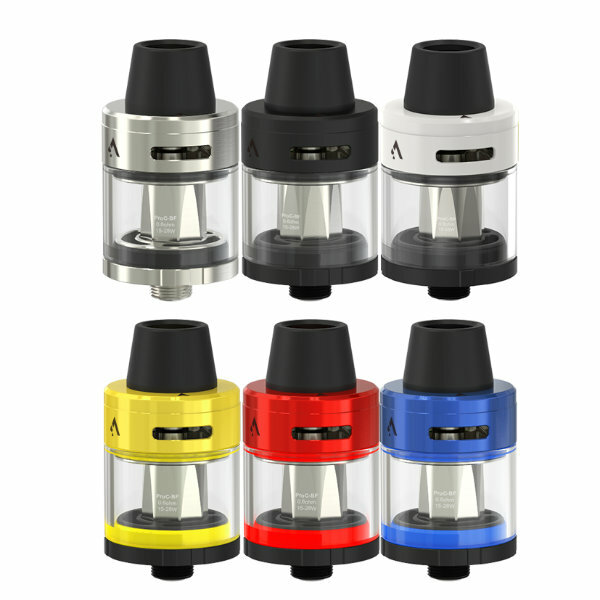 The build of this atomizer is pretty simple. The Joyetech did not forget about child lock system. 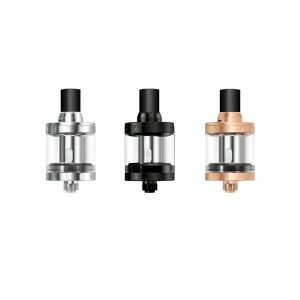 To open Joyetech Cubis 2 Tank firstly you need to rotate the airflow ring to close the airflow valves and make sure both of them are completely closed. 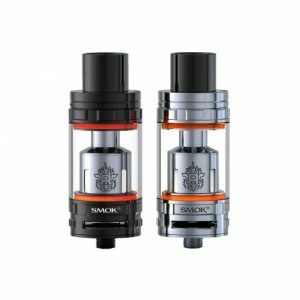 Secondly, push the arrow which is marked on top of the atomizer and lift it up to open the top cap. The e-liquid filling system on this tank is more than simple. 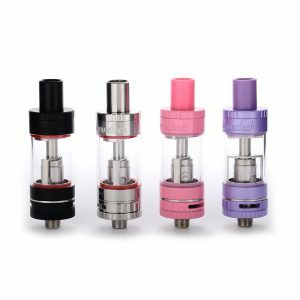 After you open up the top cap, fill in the e-juice into one of the two holes directly. The Joyetech created the new ProC-BF (0.6ohm) coil head, which is made of pure cotton which is designed for those vapers who loves to receive really good flavor. 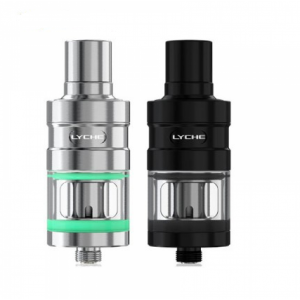 Joyetech did not forget the European vapers and made the special ProC-BFL (0.6ohm) head, which suits a 2ml capacity version. Talking about airflow control it is placed on top of the sub-ohm tank. Just simply rotate the ring to adjust the airflow you want.